Located on just northwest of downtown, this high traffic location corner location sees more than 26,000 vehicles per day (2015). The professional and retail space is over 39,000 square feet. 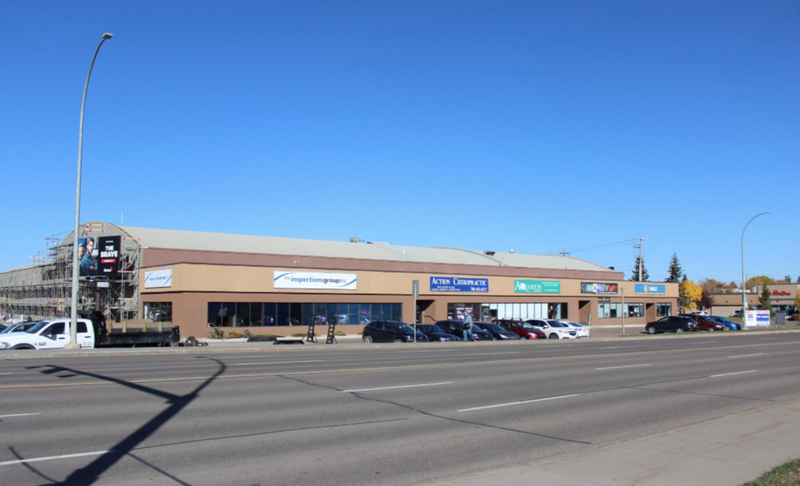 This property is as former rail hangar yard, and is unique to Edmonton.